1) Download and install Scenario Studio to your PC? 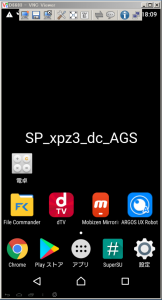 2) Download and install ARGOS UX Robot (Android or iOS) to your phone? *) Please make sure that the PC and the phone are set up correctly according the ARGOS UX Robot set up manuals and connected together via USB cable. 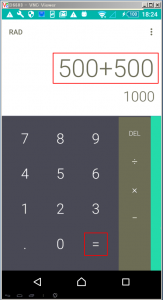 3) Your phone must have a Calculator app installed and the icon is showing on the screen now. 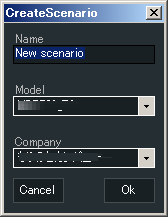 1) Start Mobile Scenario Studio and then click [New]. 1) In the main menu click [Tool] and then [Record]. 2) Choose an ARGOS UX Robot from the [Device List] window. *) if you only have one UX Robot assigned to the scenario it is automatically selected. 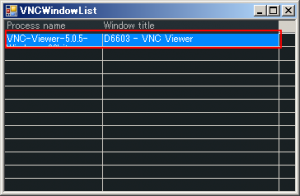 3) Open VNC Viewer, enter password and show the screen of the ARGOS UX Robot. 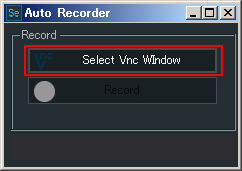 4) In the [Auto Recorder] window select [Select Vnc Window] and click. 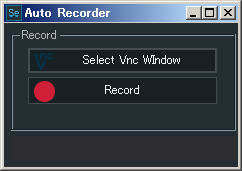 5) From the [VNCWindowList] choose an UX Robot with which you record the scenario movements and go back to [Auto Recorder]window and confirm the [Record] button is active. 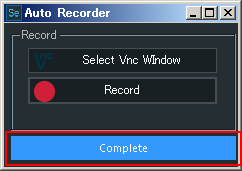 6) Click on [Record] will start the recording and click again will stop. 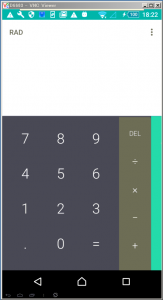 7) From the VNC screen, start the Calculator app. Please note that manipulating the phone screen directly will NOT record scenario. 8) In this expample, tap the buttons 5, 0, 0, +, 5, 0, 0, and = in sequence. 9) The screen should show the result of calculation. 10) Now stop recording by clicking on [Stop Record]. 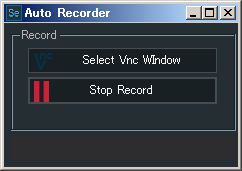 11) Wait until the [Complete] bar shows at the bottom of the [Auto Recorder] window. 1) Go to [Run] page on the Scenario Studio and click on [Run Test]. 2) The UX Robot phone that is connected to the Scenario Studio PC should run the scenario automatically. 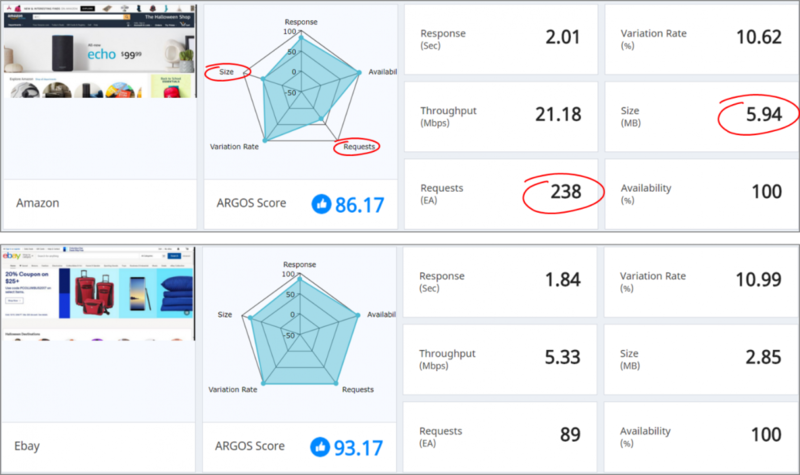 Application performance solutions like ARGOS Service provide a variety of measurement metrics: availability, response time, CPU usage and so on. However, those metrics do not satisfy visibility and applicability of indicator values. ARGOS now presents ARGOS SCORE to show key metrics at a glance so that you can detect directly affected performance issues among the various measurement indicators. ARGOS SCORE can quantify and manage the performance quality of the online services as a single value. 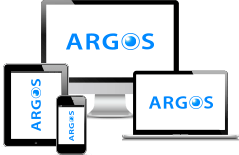 Performance management of online service is one of the critical factors for business management, and ARGOS SCORE enables easy comparison with competitors to lead to a competitive edge. ARGOS SCORE measures the key metrics: Availability, Response Time, Variation Rate, Page Size, and Number of Requests, using the weighted average because each one has different degrees of impact on performance quality.. The availability is a measurement metrics to see if the user can access the Web or mobile app service. The highest level of online service requires triple 9 (99.9%), and it means 8.76 or fewer hours of service failure per year. The response time is the speed of the Web or mobile app service that the user experience: time from the start of loading to the completion. 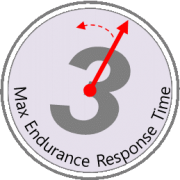 Response time should not exceed three seconds because the maximum endurance time of the end-user in the online services is 3 seconds before leaving to a competitive service. The response time calculates an average value of measurements over a certain period. But this average value does not reflect the actual response time when the variation of the sizes is significant. In the figure, the average response time of service A and B shows both 2 seconds in 24 hours. However, in case of service B, the response time of service has to be 3 seconds because the response time of most high traffic hours, 10-18 o’clock, hits 3 seconds. It is essential to keep the average response time low for a fast user experience rate, but it is also important to maintain the response times constant without large variations. ARGOS uses the standard deviation to calculate the response time variation rate. 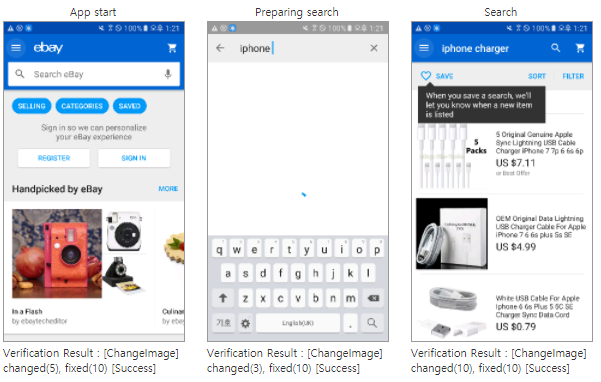 The page size is the byte count when a device is loading a web or mobile app page. A larger page requires longer download time, and it can directly effect on end-user response time. An inefficient large page size creates more costs not only for a service provider, and downloading a large page size in a mobile environment causes not just a delay in response time to the user but also an additional communication cost burden. Most online services use CDN service, so a large page size incurs additional CDN cost for the service provider. It is cost effective to manage page size within 1MB for the PC environment and 500KB for the mobile environment. Excessive requests to the server result in response time delays, so you should limit the number of requests using CSS Sprites within 100 in the PC environment and 50 in the mobile environment. The following figure is an example of ARGOS SCORE; it measured online shopping websites for Amazon and eBay. The performance quality of eBay is 93.17, which exceeds Amazon’s 86.17. ARGOS SCORE shows a radar chart to see the weak point at a glance and compare with a competitor. In the example, Amazon’s page size and requests metrics are significantly lower than eBay, and you can read that Amazon’s page size is 5.94 MB and requests are 238, which is more than twice from eBay. It is clear that Amazon needs to optimize the page size and number of requests according to ARGOS SCORE. ARGOS SCORE’s key metrics gives a direct impact on performance. ARGOS SCORE shows the performance quality at a glance. ARGOS SCORE’s competitive management ensures continuity of online business.